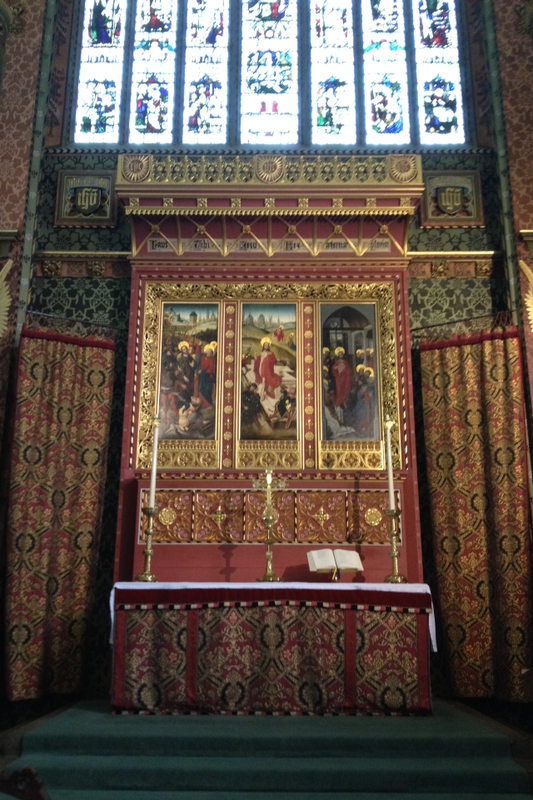 The Roman Anglican: Queens College, Cambridge. The beautiful Queens College in Cambridge is a fascinating mix of Tudor buildings and a lovely Gothic revival chapel decorated in the Victorian Arts&Crafts style. Ely Cathedral on a glorious (English) summer day!